Grew up with KK Kos Sarajevo (Bosnia-Herzegovina) juniors. 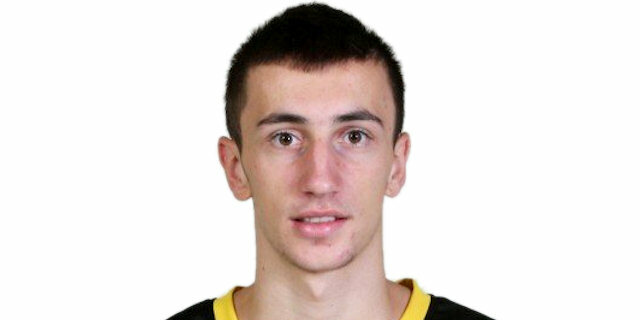 Moved to Croatia for the 2012-13 season, signed by Cedevita Zagreb juniors. Moved to Bosnia-Herzegovina, in November'13, signed by OKK Spars Sarajevo.